Hello, iOS developers! My name is Paweł, and I am an independent iOS developer and author of the 🚀 Astro Photons. If 155 thousand people are concerned enough to break through a wall of text on the Internet to find the best iOS open source libraries, I deliver. Spying on my GitHub profile I have found over 180 new starred repositories from the time, so it is an excellent occasion to update my Medium content. Say hello to 33 pods, that will skyrocket your development in 2017. 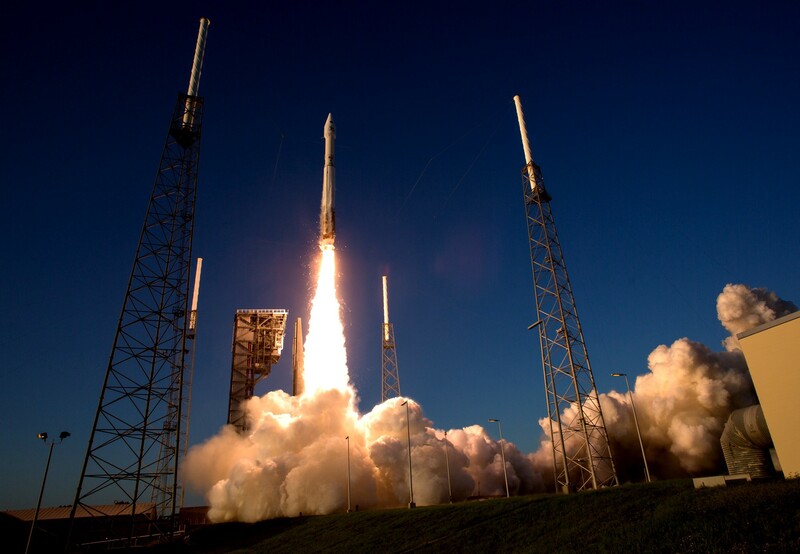 Ignition started. On the bottom of the story you will find a TL;DR summary list that contains all these libraries, links to them, and CocoaPods names (if available). No need to take notes during the reading. Now let’s go to the business. Made by Instagram developers, IGListKit is data-driven UICollectionView framework for building fast and flexible lists. Also, it helps you to not ending with Massive View Controllers in your app. Check out the tutorial from Ray Wenderlich about implementing this library in your project, or read this story from Rodrigo Cavalcante about migrating your existing UITableView to IGListCollectionView. Realm is a mobile database that runs directly inside phones, tablets and wearables, not only on iOS. If you want to taste something different than Core Data, try Realm. 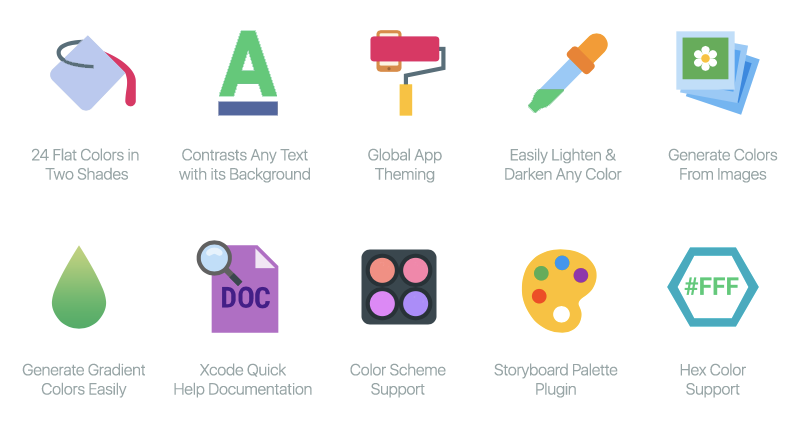 Many people say it is a modern, production ready replacement for the native Apple solution. Moya is a missing network layer for your app. Instead of thinking where (and how) you should put your network requests, Moya handle this for you. The king of JSON parsing in Swift. Optional wrapping is done for you automatically. Valet lets you securely store data in the iOS or OS X Keychain without knowing a thing about how the Keychain works. It supports sharing data among multiple applications (of the same developer) on a single device and sharing in one application across devices with iCloud. Touch ID support? No problem. Made (well, acquired) by Google, probably the best free analytics solution for iOS. Track app usage, user engagement, and events; set user properties; create custom audiences; and more. A user installed your app, and he sees a blank UITableView. DZNEmptyDataSet helps you avoid it by providing a default implementation of the Empty Data Set Pattern. 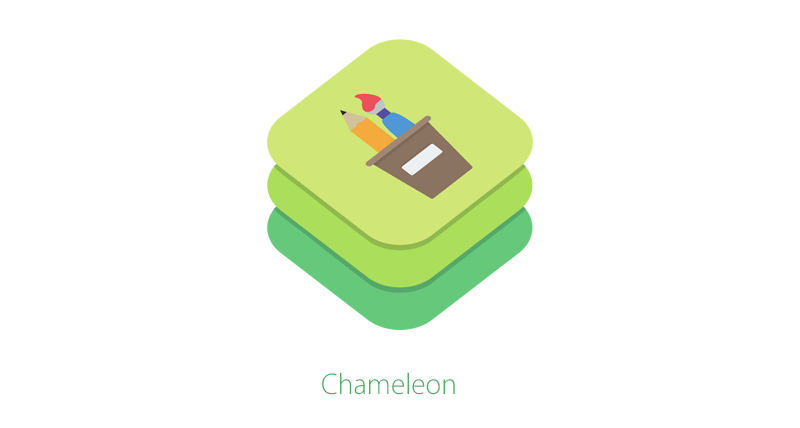 Chameleon is a lightweight, yet powerful, color framework for iOS. It is built on the idea that software applications should function effortlessly while simultaneously maintaining their beautiful interfaces. 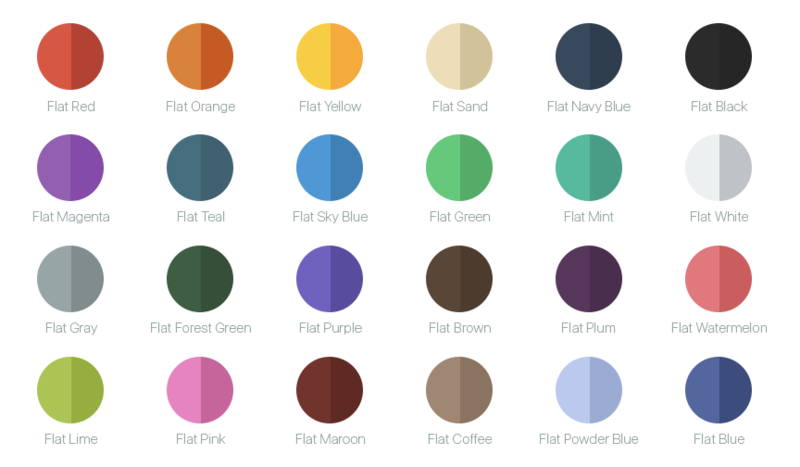 With Chameleon, you can easily stop tinkering with RGB values, wasting hours figuring out the right color combinations to use in your app, and worrying about whether your text will be readable on the various background colors of your app. 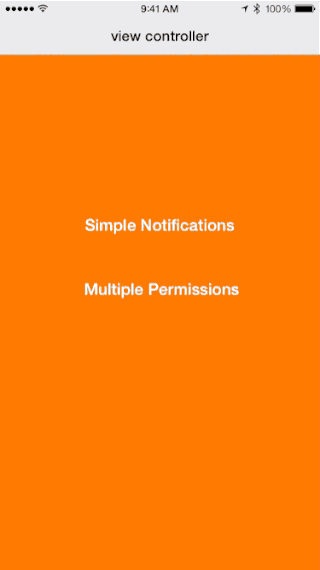 PermissionScope is a Swift framework for intelligently requesting permissions from users. It contains not only a simple UI to request permissions but also a unified permissions API that can tell you the status of any given system permission or easily request them. 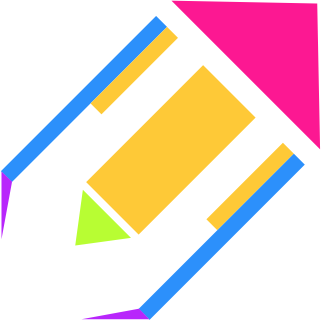 FileKit is a Swift framework that provides simple and expressive file management. Take a look at usage examples. 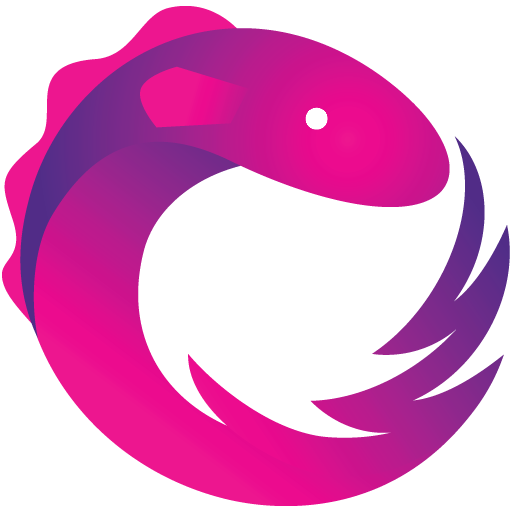 Kingfisher is a lightweight, pure-Swift library for asynchronous downloading and caching images from the web. 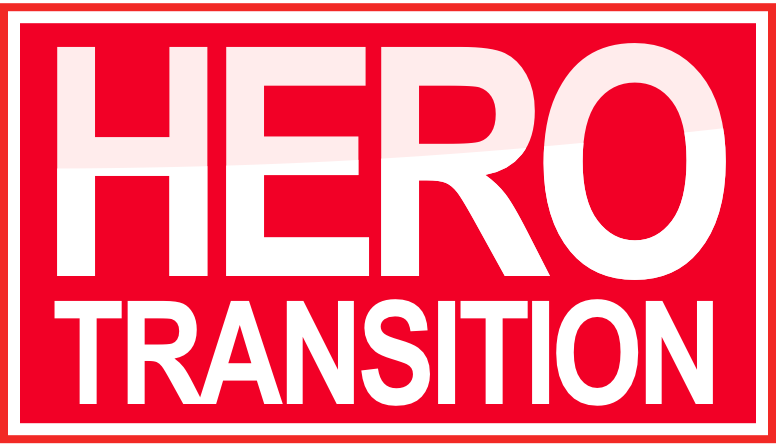 Hero is a library for building iOS view controller transitions. 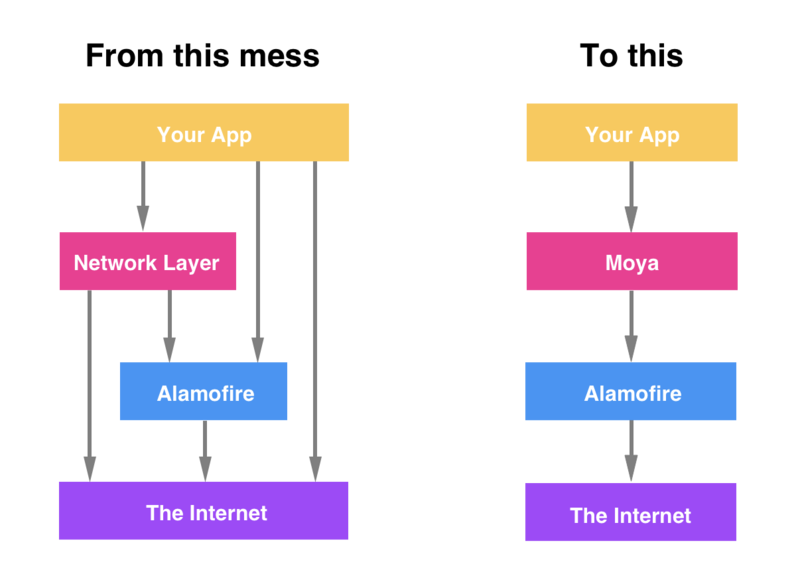 It provides a layer on top of the UIKit’s cumbersome transition APIs, making custom transitions an easy task for developers. 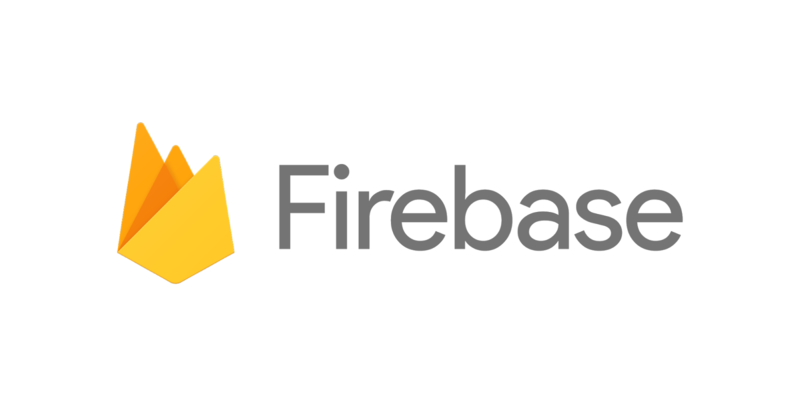 Hedwig is a Swift package which supplies a set of high level APIs to allow you sending email to an SMTP server easily. If you are planning to send emails from your next amazing Swift server app, Hedwig might be a good choice. DeviceKit is a value-type replacement for UIDevice. Get your device info and battery level easily. Beautiful line, pie, bar, scatter, bubble, radar, and more, charts library. An easy to use UITableViewCell subclass that allows to display swipeable buttons with a variety of transitions. Simple and easy random data generation. ResponseDetective is a non-intrusive framework for intercepting any outgoing requests and incoming responses between your app and your server for debugging purposes. Easily create a beautiful and engaging onboarding experience with only a few lines of code. Quick is the Swift and Objective-C BDD testing framework, accompanying by Nimble, a matcher framework. Natalie generates Swift code based on storyboard files to make work with Storyboards and segues easier. Generated file reduce usage of Strings as identifiers for Segues or Storyboards. Interested in reactive programming in Swift? Here is RxSwift. GDPerformanceView shows FPS, CPU usage, app and iOS versions above the status bar and reports FPS and CPU usage via delegate. Intuitive date handling in Swift. Cryptography related functions and helpers for Swift implemented in Swift. A fully customizable iOS calendar library, compatible with Objective-C and Swift. An image viewer à la Twitter. PromiseKit is a thoughtful and complete implementation of promises for any platform with a swiftc, it has excellentObjective-C bridging and delightful specializations for iOS, macOS, tvOS and watchOS. 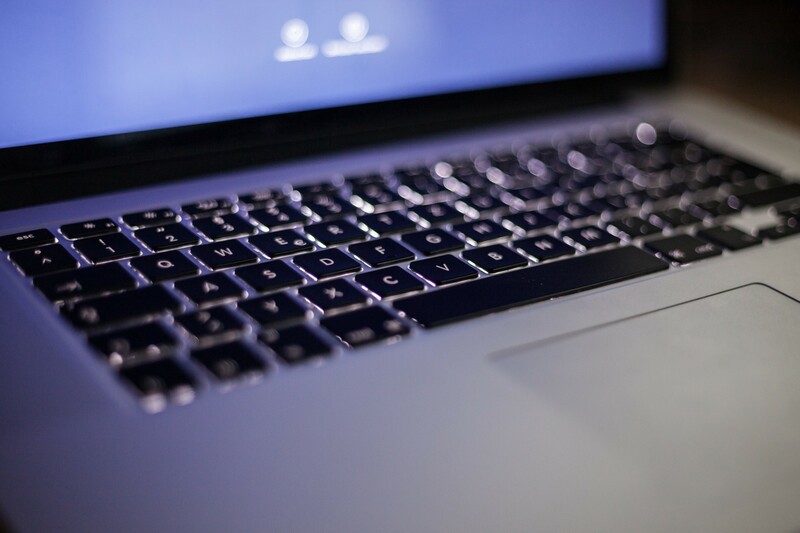 Ensembles is an Objective-C framework — with Swift support — that extends Apple’s Core Data framework to add peer-to-peer synchronization for Mac OS and iOS. Multiple SQLite persistent stores can be coupled together via a file synchronization platform like iCloud or Dropbox. The framework can be readily extended to support any service capable of moving files between devices, including custom servers. Thanks for reading, that was not the shortest article you can read on Medium! If you liked this story, click the 💚 below and share this post with your friends, so more people will discover these fantastic libraries. You can also follow me on Twitter, where I tweet mostly on iOS development. Thank you! Thanks for reading! Like, share, follow, and see you soon! iOS development blog — programming, marketing and generating revenue from apps. First-hand knowledge from a single independent iOS developer.